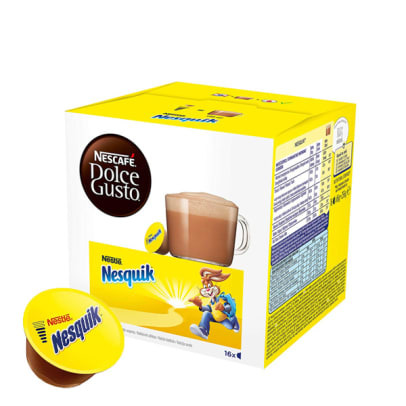 Nesquik from Nescafé Dolce Gusto is the well-known chocolate drink made in capsules for your Dolce Gusto machine. 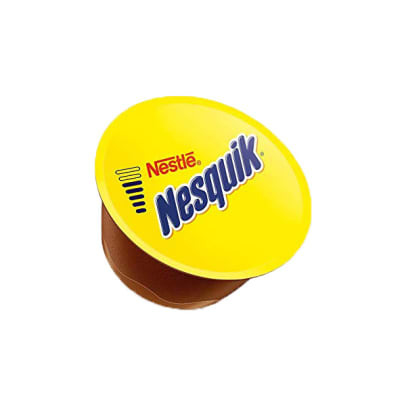 With this Nesquik capsule you can make a tasty hot chocolate drink with foam on top in under 30 seconds.  This is a delicious drink for everyone!